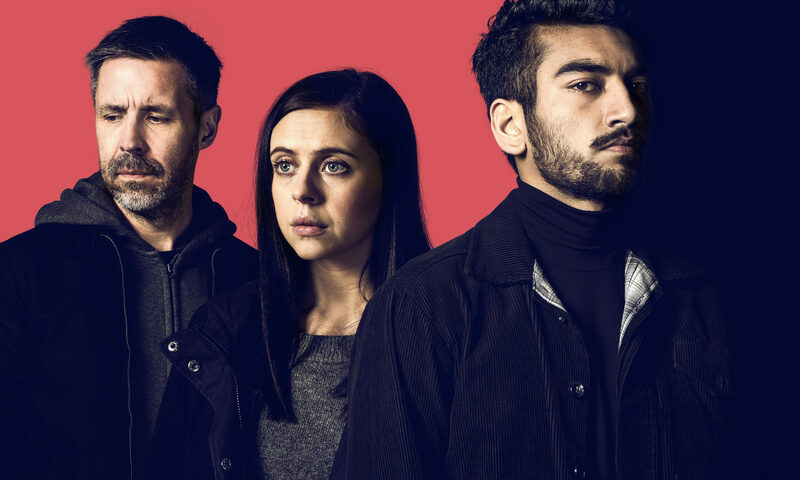 Informer is a complex, character-driven thriller about a young second generation British-Pakistani man from East London who is coerced by a Counter-Terrorism Officer into informing for him. Think Sync handled the music supervision for the trailer which you can watch here. The full box-set for Informer is now available to watch on BBC iPlayer.